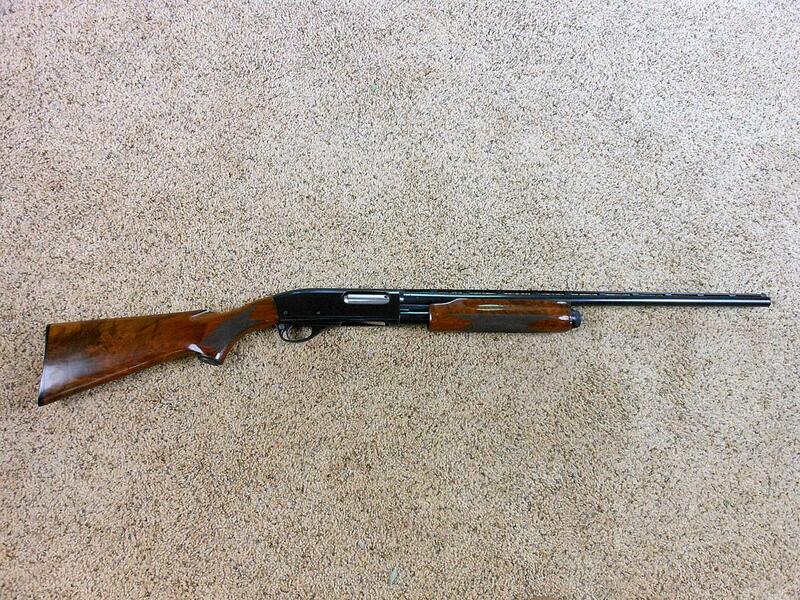 As a young teen, my Dad gave me a pump Winchester 20 gauge shotgun. When I came in from school, after the chores were done at the chicken house, with my red rubber knee boots on I would grab my gun and off to the woods I would go. With the flat, low-lying areas on our 60 acre place near Poyen, AR, there was most always some standing water and plenty of interesting things to explore. Plus, we bordered the Francois Creek bottoms where there was more stuff. There were meadow larks in the field and plenty of copperheads and moccasins around the chicken houses and in the sloughs in outlying areas. High adventure and a good time for me was to be in the woods exploring and investigating things such as frog eggs in the pools of water and checking out holes in the ground that might be housing some varmint that could jump out at any time. With my treasured 20 gauge in hand, I was confident that I could handle anything that I might encounter, from a bird to a snake, to a squirrel, and even to that imaginary bear if I should ever encounter him. That gun was a treasure I carried that gave me the confidence to step through my fears so I could explore, conquer, and enjoy the world around me. Every person who is truly believing on and is committed to Jesus Christ is born of the Spirit of God. The Bible says we have “this treasure” in “earthen vessels” so that the “excellency of the power may be of God, and not of us” (2 Corinthians 4:7). By yielding in faith to Jesus Christ, he has promised to baptize us, to immerse us, with that same Spirit, so that we can operate more in God’s power than our own. This Spirit of God in Christ Jesus is a precious treasure! This is a treasure that we carry with us every day and everywhere we go which should not be neglected or despised. It is the same Spirit that opened blind eyes, caused the deaf to hear, the lame to walk, and the mute to talk. Jesus, working with the Spirit of God, fed the multitudes and calmed the storm and turned the water into wine. My goodness! This is the same Spirit that split the Red Sea and raised Jesus from the dead! If we are carrying this Spirit, we are carrying a great treasure. The Bible says Jesus is “the same yesterday, and today, and forever” (Hebrews 13:8). Carrying this Spirit, we are carrying the very power of God. We need to reverence what is given to us and not be afraid to step into and conquer the unknown with the very power of God in our hands.